A tankless water heater will only heat the water you need, when you need it. Traditional tank-style water heaters eventually run out of hot water, but because the tankless heaters only supply water the instant it is called for, running out of hot water will never be a problem! Washing clothes, taking a shower, doing the dishes can all be done at the same time! With a tankless system, you are guaranteed endless hot water in residential or commercial places a constant source of hot water is needed. With a tank, water is kept warm all day even if it never gets used and heat loss through the tank walls will result in a continual energy drain. 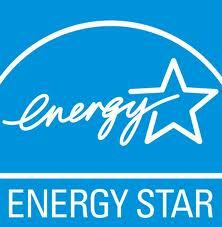 Most tankless water heaters are ENERGY STAR qualified. iPlumb is certified to install Rinnai and Navien tankless heaters. Please click on the provided links to help you make the best selection!